Concentrated fruit and herb infusions to be used in making cocktails. Virgin Old Fashioned. Take away the whiskey but non of the kick. 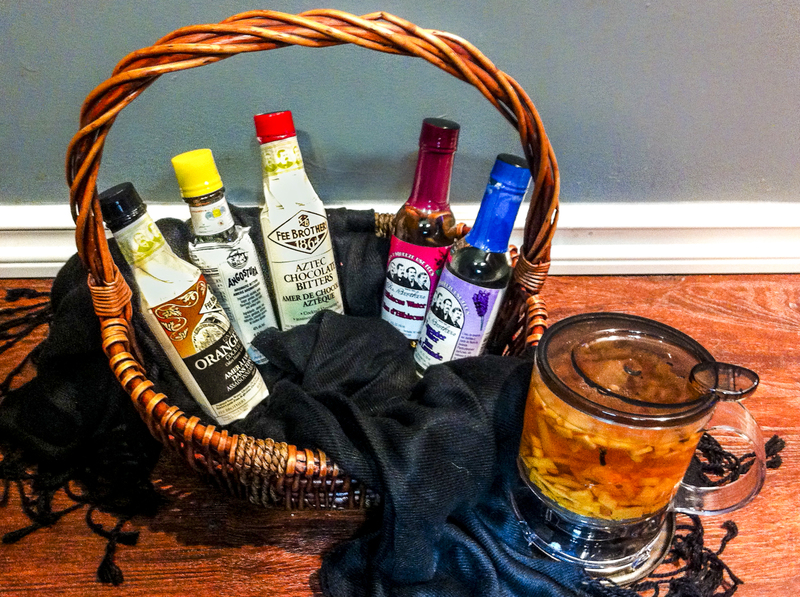 Recently I picked up new ingredients to enhance my drink making repertoire. One of the essentials I had been missing was bitters – a needed ingredient in Manhattans and Old Fashions, both whiskey based drinks. According to Wikipedia an Old Fashioned drink starts with muddling sugar and orange bitters then adding the whiskey, water and a twist of citrus. It’s served in an Old Fashioned Glass – and if you are curious what comes first “the glass or the drink” … it’s the drink. 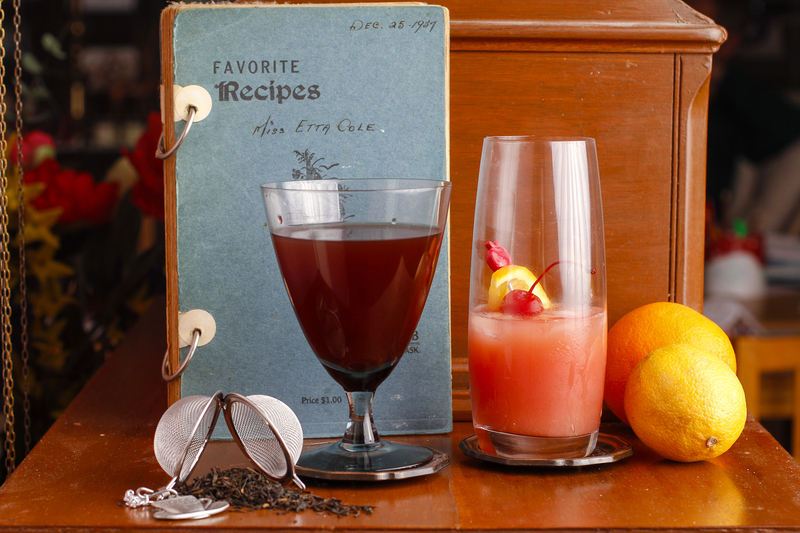 Old fashioned drinks have come along way since the original in 1806. 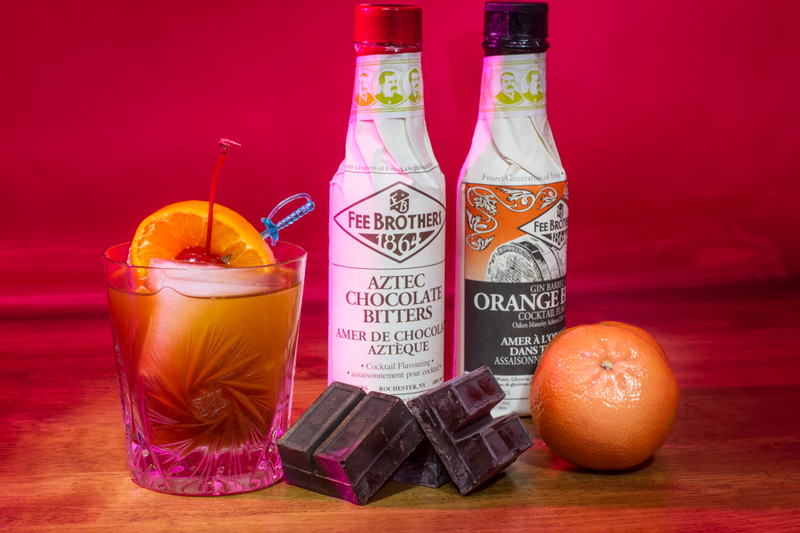 By the 1860’s the drink evolved to include a number of orange flavoured liqueurs, and became fashionable again and given the name “Old Fashioned”. 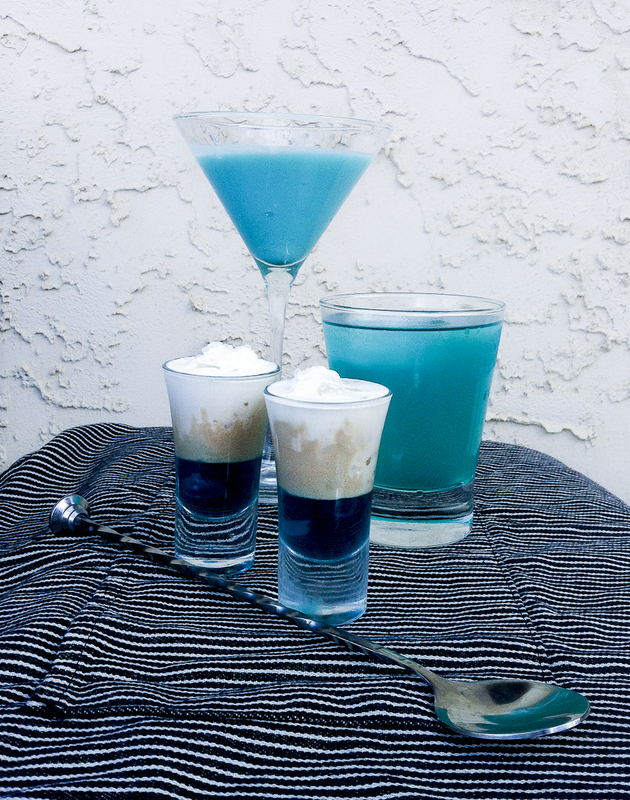 Today recipes can include a splash of pop instead of water, brown sugar syrup instead of white sugar, a choice of bitters, and sometimes even a choice of liquor. Interestingly enough when you google virgin old fashioned drinks there is nothing that comes up that is actually non alcoholic. Huh! Looking further, into cooking substitutions, again there is no substitution for whiskey. Not to be outdone, I looked up drinks made with orange bitters and … Bingo! 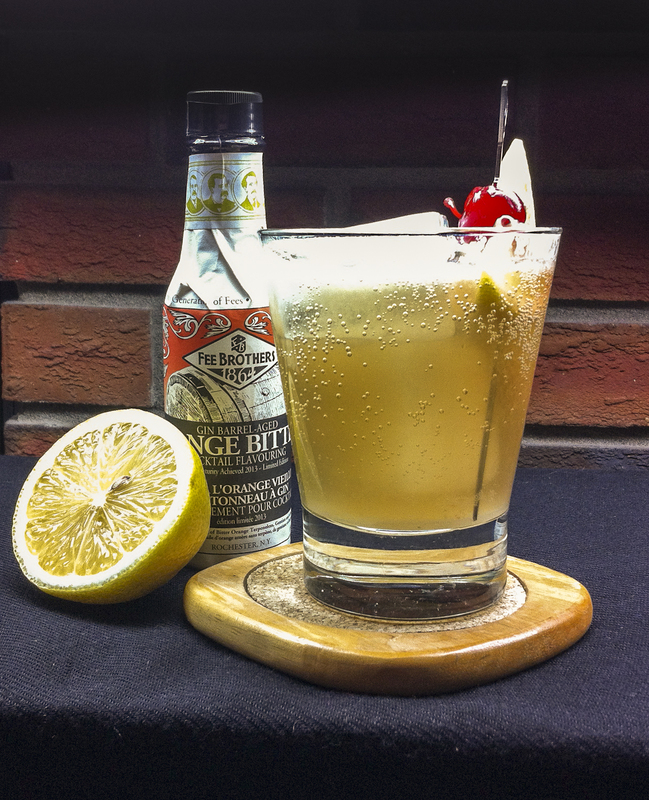 This recipe is an alteration of the whiskey based drink found on BarNoneDrinks that for all practical purposes uses the same key components of a basic old-fashioned: sugar, bitters, citrus and whiskey (no water in this version). Since there is no real replacement for whiskey – I chose to go unconventional and use something that recently came into the market: Dark Ginger Ale. Muddle sugar and bitters with lemon in bottom of glass. Add Ice and Ginger Ale and serve with a twist of orange. Wow! This drink is a powerhouse. 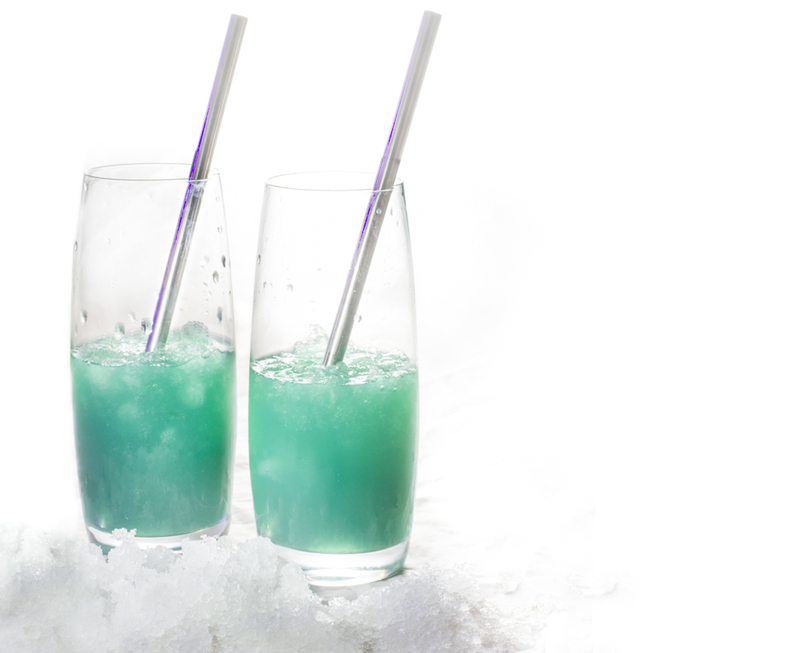 When creating a virgin drink, often all the drinks tend to blend together into either fruit juice blends or fizzy sweet beverages. 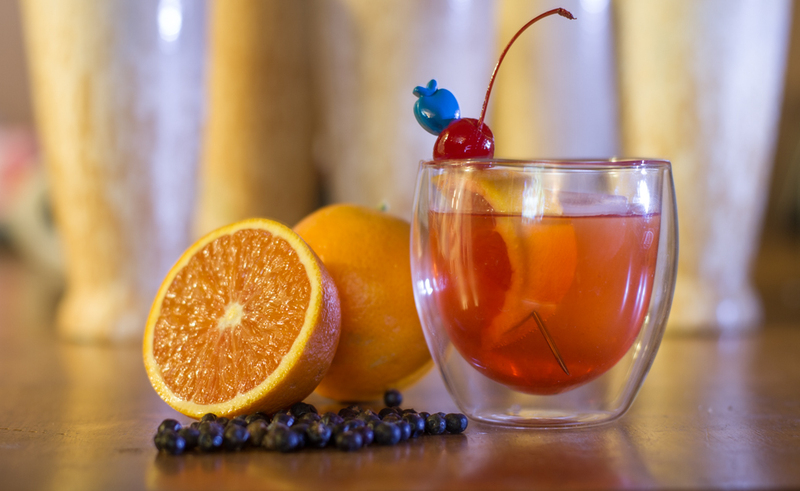 The idea behind the Old Fashioned is actually simplicity and kick. And this virgin version brings both in spades. Kid-o-metre 5/5 my kids love sour, and they finished off their testers and asked for more. Taste: 4/5 Dad didn’t like this, but everyone else thought this drink was the bomb. Simplicity: 5/5 easy as lemonade. Ingredient finding: 3/5 two ingredients that are more challenging, dark ginger ale may only be seasonal, and orange bitters are a “ship in” item.